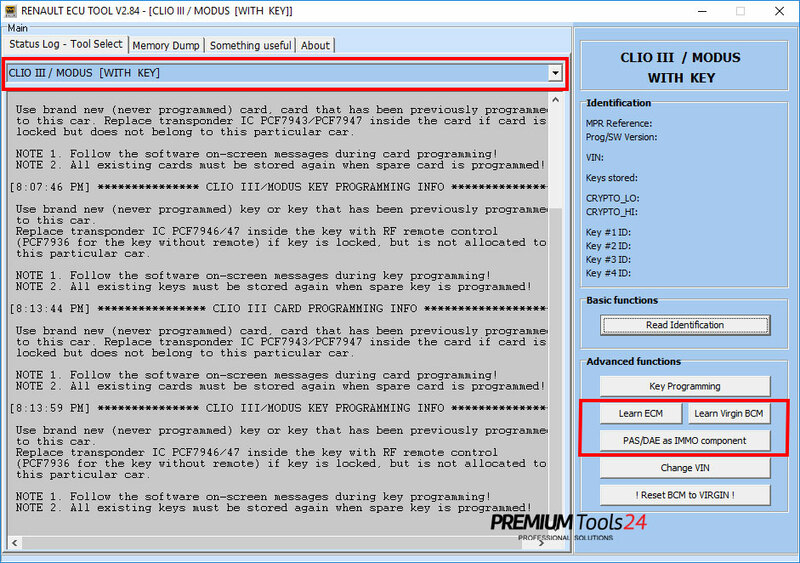 Clio III/Modus PASS (DAE) reset to VIRGIN by dump. 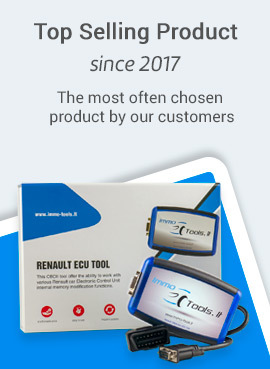 Let's take a look how it looks in the program. 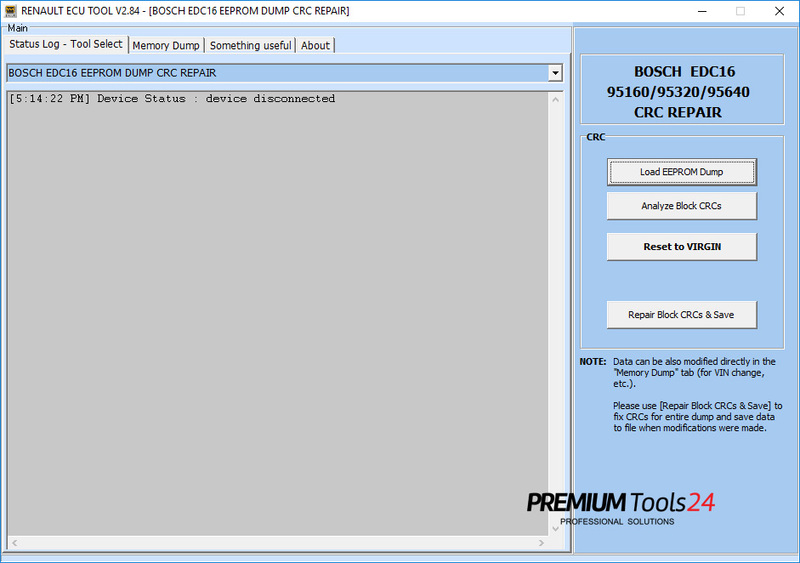 You do not have to watch screenshots. 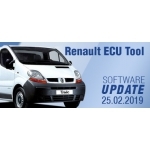 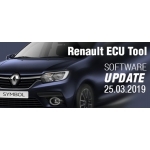 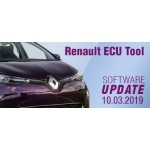 Just download the software for free and check all the changes of the Renault ECU Tool.